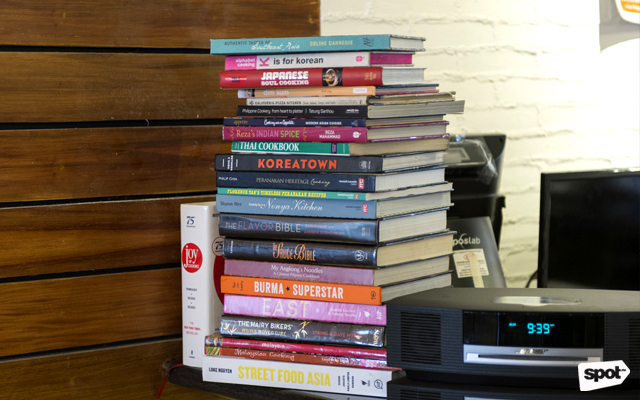 The Noodle Studio is the answer to your Asian food cravings. 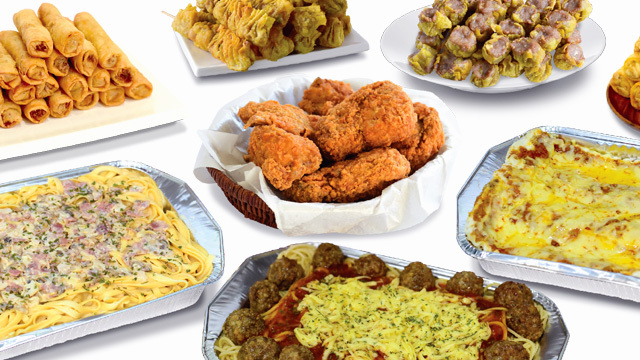 (SPOT.ph) Asia is a wildly diverse region—neighboring countries could have customs and traditions that are polar opposites of each other. 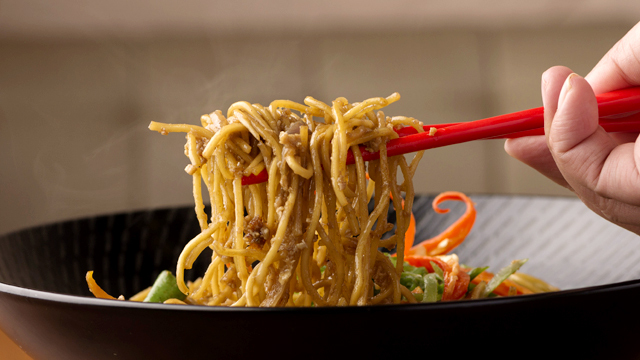 But if there’s something that could unite the continent, it’s a shared love for noodles. Chef Gigo de Guzman celebrates this love, bringing together the noodle dishes of the region in his new restaurant, The Noodle Studio. 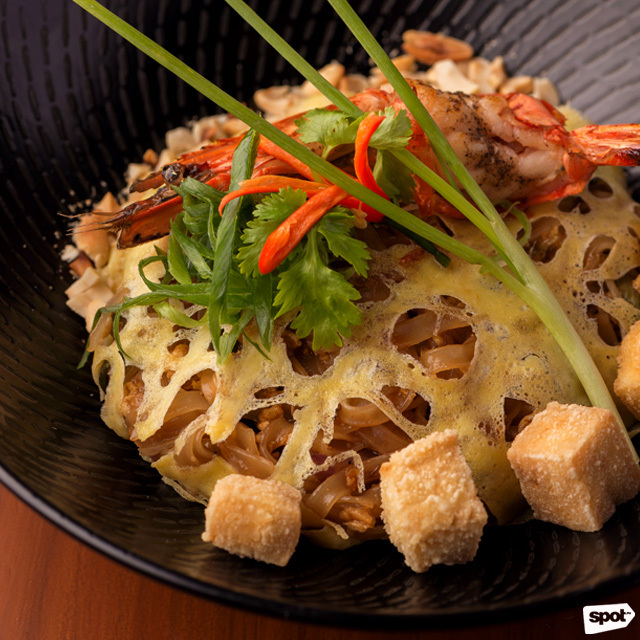 For Chef Gigo, The Noodle Studio was his way of celebrating his dad’s memory through delicious noodle dishes. 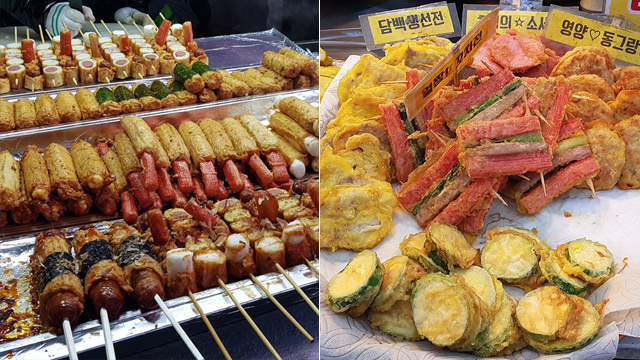 It’s no surprise then that he poured an incredible amount of effort in perfecting every dish in his menu—not to mention, he’s also, admittedly, a perfectionist. 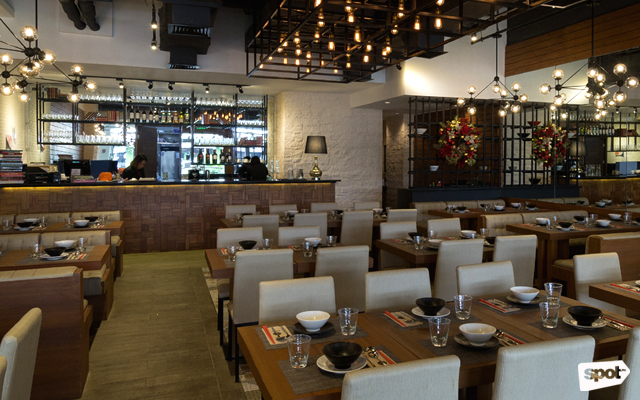 His hard work pays off; trust us when we say whatever noodle dish you order here will not disappoint. The Pad Thai (P378) doesn’t play coy; a single forkful immediately bombards you with punchy sweet-tangy flavors. Spicy tofu and lots of fresh prawns add texture to make this an unforgettable dish. 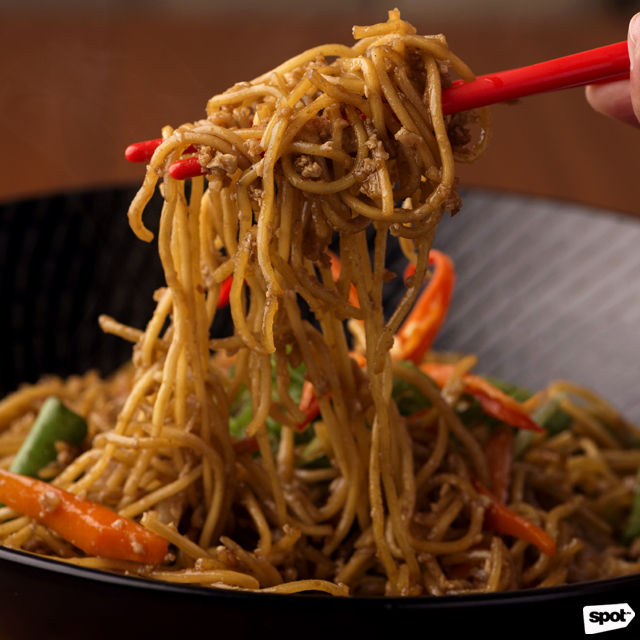 There’s no restraint to be found in the Mie Goreng (P288), either, only intense savory-spicy flavors. A subtle smokiness takes this dish to the next level—Chef Gigo shares they achieve the flavor by using an iron wok. If you crave something warm, The Noodle Studio also has a good selection of soup dishes. 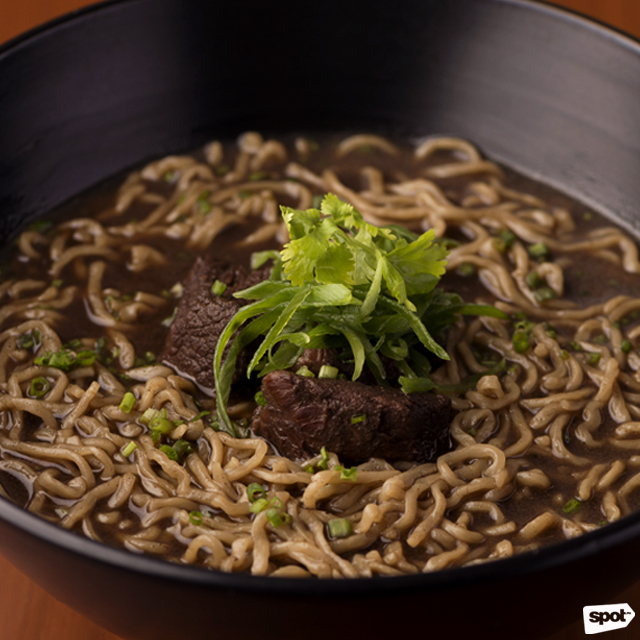 Chef Gigo shares that they got the recipe for their Beef Brisket Noodle Soup (P408) from a chef who worked in Taiwan. With a broth that’s peppery but not overwhelmingly so and fork-tender beef chunks, this bowl makes for a comforting meal. 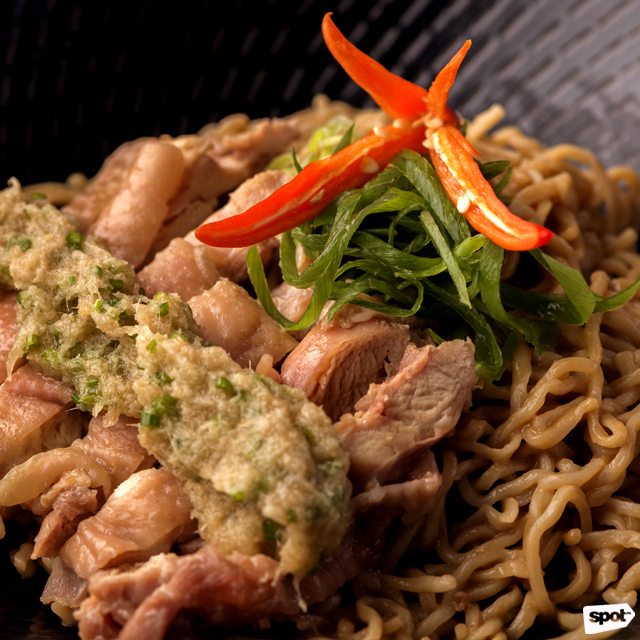 Aside from classic noodle dishes, Chef Gigo exercises his creativity with his own take on some Asian favorites, like the Cold Noodles With Hainanese Chicken (P348). Tossed in a mild vinegar-y sauce, the cold noodles mesh perfectly with the stronger gingery flavors of the juicy chicken. 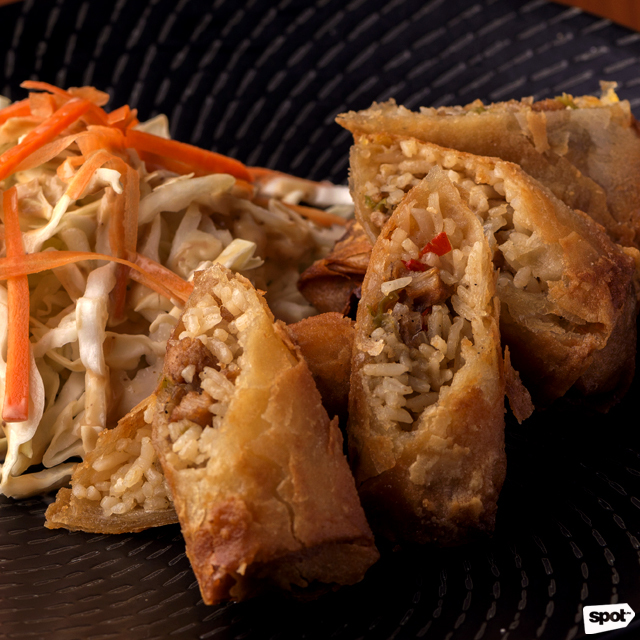 And novel starters like Fried Sisig Rolls (P238), stuffed with rice! 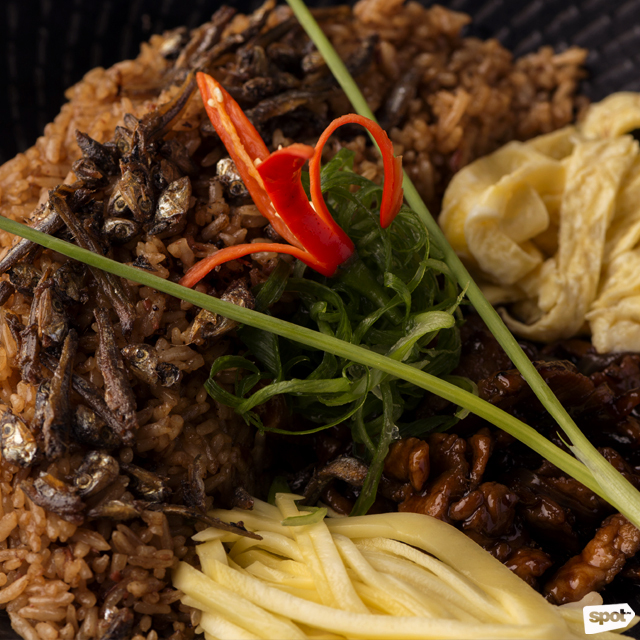 Even with his wide array of noodles dishes, Chef Gigo admits there is one dish he won’t be adding to the menu: Ramen. “It’s hard to master,” he shares. “And there are so many ramen places who do it better than we ever could.” Though with all the other tasty noodles you can have at The Noodle Studio, we don’t think you’ll be missing ramen anytime soon.